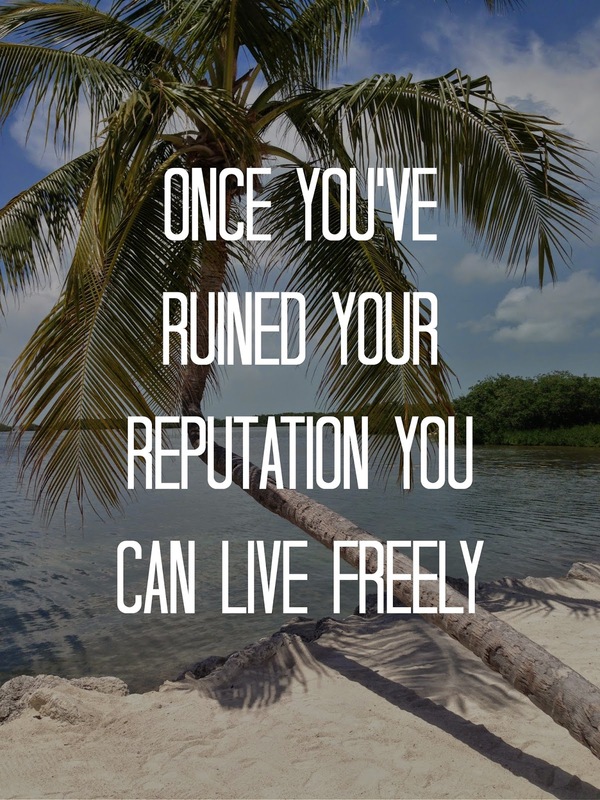 One of my biggest priorities in life is traveling. I would rather eat cup noodles everyday than sacrifice traveling. 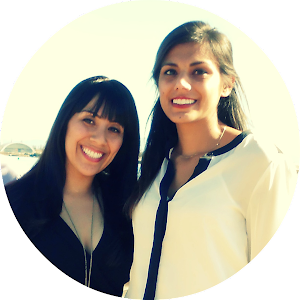 I also think it is so important as an adult to continually prioritize and nurture relationships with my girlfriends. As we get older, it seems to get harder and harder to make time for each other, but even if it's just a lunch date, it's a must-do to maintain sanity. I was lucky enough to spend this past weekend traveling through the Florida Keys with my childhood best friend and Pilates guru, Jennie (check out her amazeball new studio HERE!) and check out our weekend highlights below! Fittingly found on the back of our plastic margarita cup. 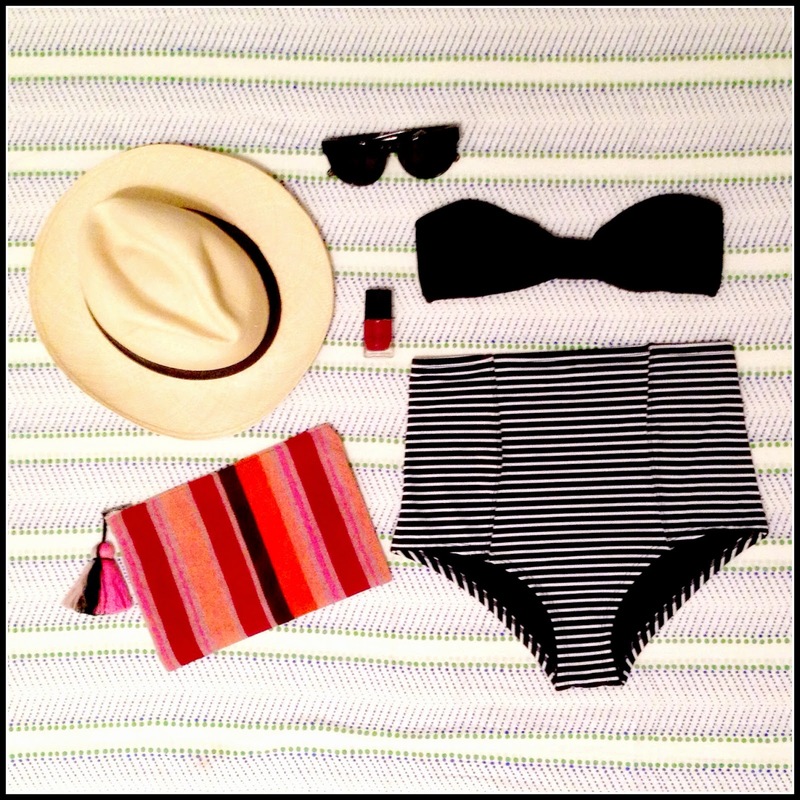 The Keys are super casual, so a bathing suit and beach cover up is a good go-to uniform. Sunglasses, a hat, and sunscreen are a must because that summer sun in NOT forgiving. We went during low season to save money, but that also meant that it was the hottest time of the year. It wasn't unbearable though, so I would definitely do it again. Some beach/poolside reading is always a good idea. If you haven't already read this book, go buy it right now this second. It is hilarious and such a quick read. We got a rental car and drove from Miami down to Key West. We decided to stop in Islamorada, which was almost exactly the halfway point. 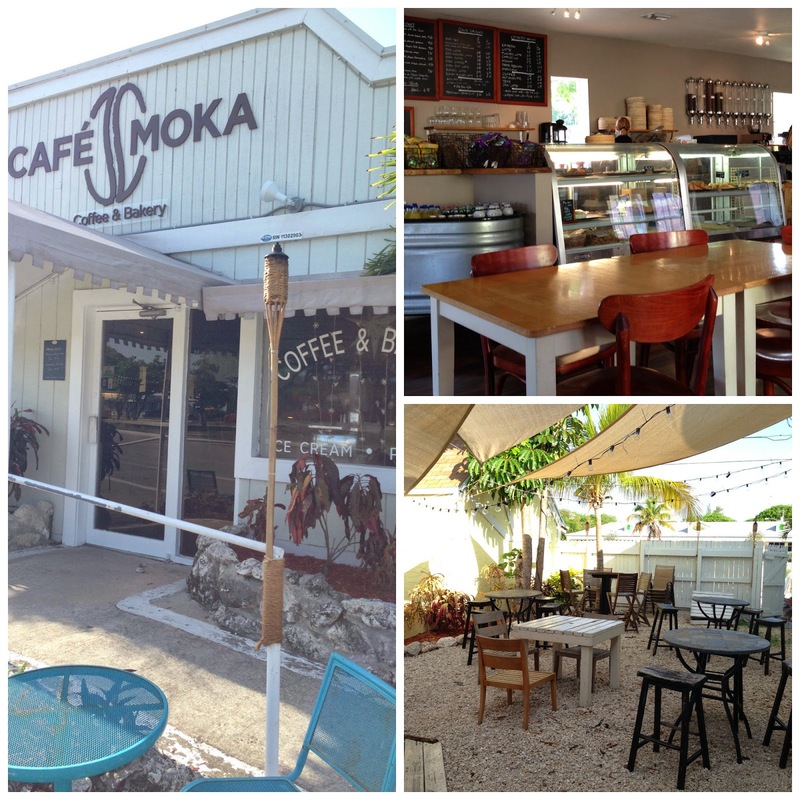 Highlights included lunch at Pierre's and coffee at Café Moka. 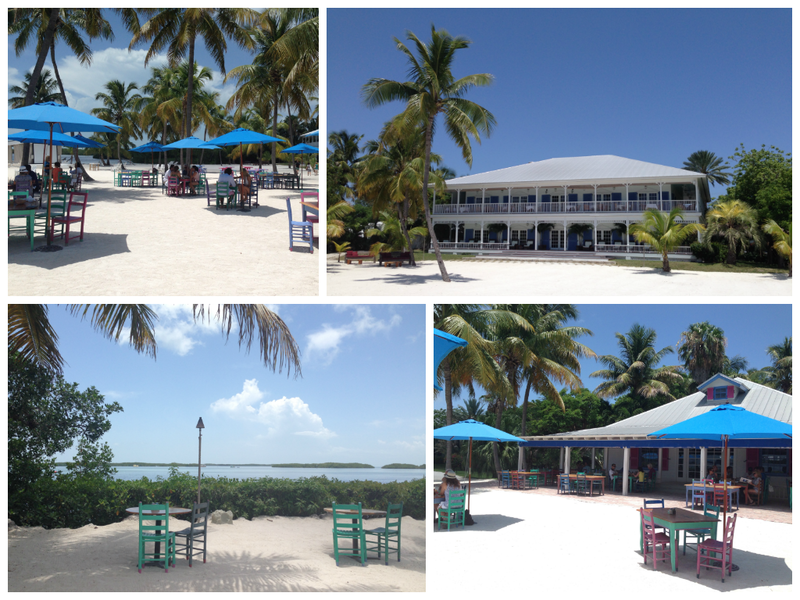 Pierre's is a popular wedding venue and hotel in Islamorada. In fact, two of my sweet friends were married here and it was so special to see it in person. Attached to the hotel is a little restaurant with tables right on the sand. It's a bit pricier than some of the hole-in-the-wall places along the way, but the fish was AMAZING! Paseo Caribbean Food. Cheap, huge portions, delicious. Key Lime Pie Factory. A trip to Key West is not complete without trying a chocolate covered slice of key lime pie on a stick. Blue Heaven. We didn't actually get a chance to eat here, but I couldn't leave it off the list. 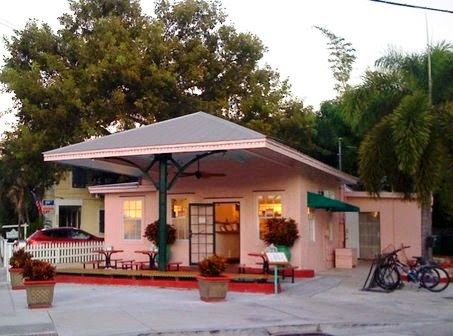 It's the most popular restaurant in Key West and has amazing reviews. Apparently, don't leave without trying a slice of their key lime pie. Amigos. Their classic margarita is strong and not overly sweet/syrupy. Even though we were in Key West for only one full day, we somehow managed to make multiple stops to this place. 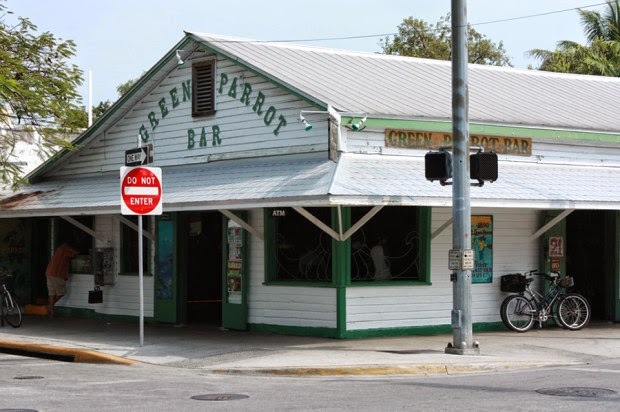 Green Parrot Bar. Another place we actually didn't make it to, but it's definitely a must on the list. 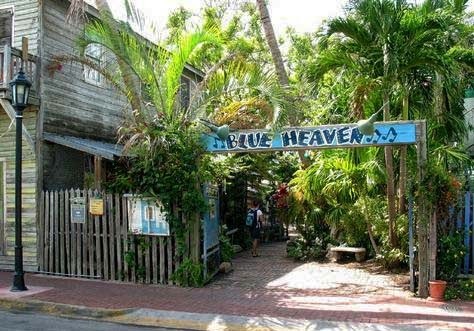 This bar is historic and practically synonymous with Key West. Southernmost Point. Closer to Cuba than Miami. This is the southernmost point in the continental U.S.
Sunset at Mallory Square. Head to Mallory Square about an hour or two before the sun is supposed to set. Walk around Mallory Square and then head to the bar on the pier for drinks as you watch the sunset.